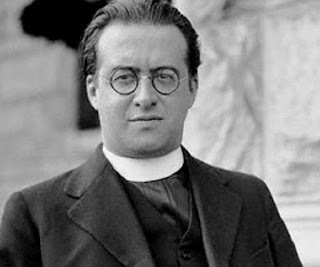 There is a good chance that you have never heard of Georges Lemaître. But this is unfortunate. He figured out the expansion of the universe in 1927 - two years before Edwin Hubble, and also proposed the idea that later came to be known as the Big Bang. Furthermore, he complicates the traditional story of science versus religion, as he was a Belgian priest, and was critical of Pope Pious XII statement that Big Bang theory was a validation of the religious idea of the beginning of the universe. 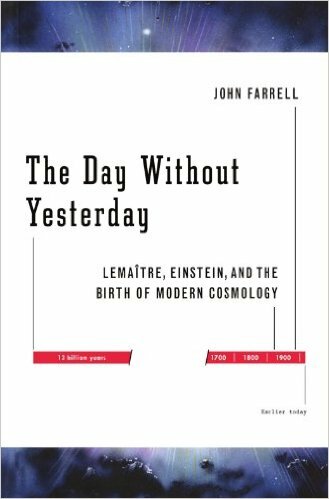 Instead, Lemaître was of the view that the Big Bang is a scientific idea that neither confirms or contradicts religious claims. He died fifty years ago on June 20th, 1966. 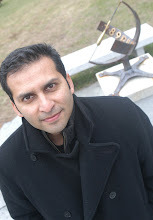 By that time, the discovery of Cosmic Microwave Background Radiation had validated the basic idea of the Big Bang theory. The Greatest Scientist You've Never Heard Of from Farrellmedia on Vimeo.